Pricing for 2019 *All new members will receive their memberships for 1/2 price! You can enjoy 7 rounds of golf for yourself, throughout the season, or treat your friends to a round of golf, . . use them any way you like. 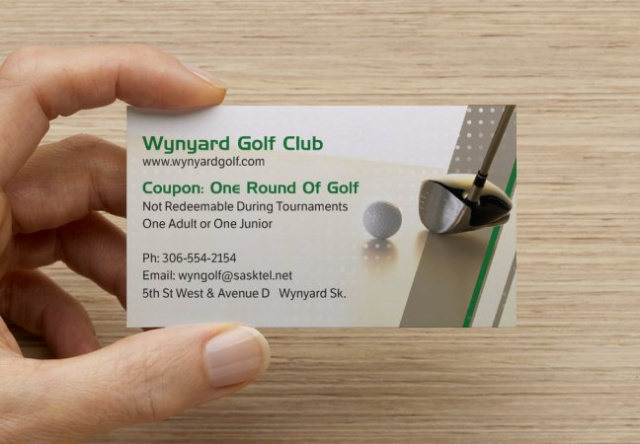 Makes a great gift idea for the golfer in your family, or perhaps as a stocking-stuffer this holiday season! * New members will receive memberships at 1/2 price in all categories.